This page is for the original 1995 game. For the 2016 reboot, see Need for Speed (2016). 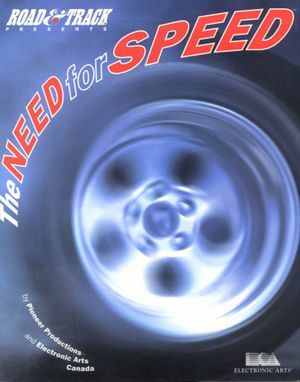 Re-released as The Need for Speed: Second Edition, featuring extra content and improvements. (Special Edition) Windows version will not run on Windows NT versions. Run MS-DOS version in DOSBox instead. Disc check DRM for Windows version. DRM-free for MS-DOS. All patches are available from The Need For Speed SE Patches (Archived from original). Most keys for both players are rebindable, however some are locked and cannot be rebound. Mouse support is limited only to navigating menus. Via modem or IPX (use DOSBox for TCP/IP or UDP/IP). This page was last edited on 5 March 2019, at 05:59.